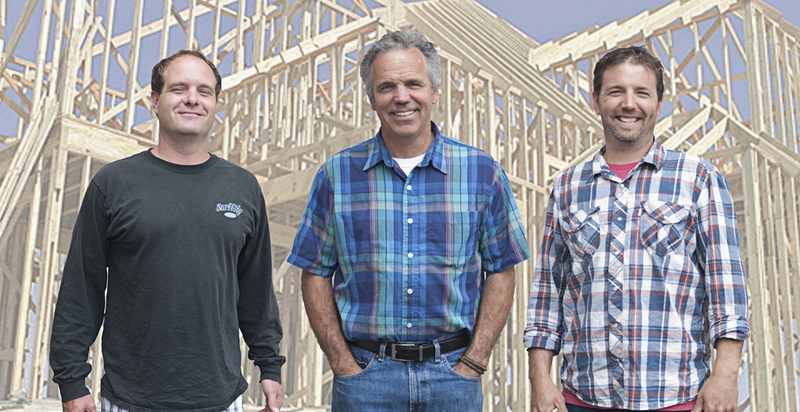 Dunton Construction Inc, a family run business, has been serving Santa Cruz and the central coast since 1978. Currently offering a full line of services including, Additions/Remodels, Bathrooms, Kitchens. We specialize in bringing you Fine Woodworking of Custom Cabinets and Hand crafted Furniture. At Dunton Construction Inc, client satisfaction is our number one concern. We strive to bring you the highest levels of integrity, honesty, and professionalism, fulfilling your every need and making every project a priority.